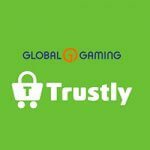 Online service provider and operator Global Gaming, along with payment services provider Trustly have recently announced that they have decided to extend their current partnership in the coming months. Trustly …. Intralot CEO Antonios Kerastaris has announced his departure from the operator and has since been replaced by Chairman, majority shareholder, and founder Sokratis Kokkalis. Kokkalis new duties will include carrying …. Spanish casino games developer Red Rake Gaming has recently announced that it has obtained a B2B licence from the Malta Gaming Authority. 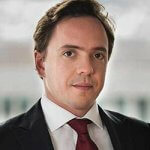 Red Rake Gaming’s new licence is being regarded …. Pragmatic Play’s Safari King first made its debut toward the end of February, and was featured in online casinos around the world. The African safari-themed slot is set over 4×5 …. 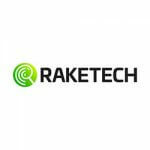 Online content marketing operator Raketech has reported a year on year decline in their profits for 2018 despite a 49% increase in their overall revenue. 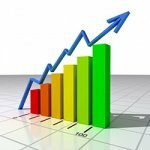 Revenue for the period of …. Swedish software experts NetEnt have released its entire financial breakdown for the 2019 fiscal year, and have revealed some promising results. The company’s entire revenue stream for last year has …. 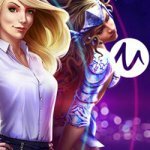 Playtech studios have recently announced the release of another top-tier slot in the form of Glory and Britannia, which is set to hit the market in March. The game will …. With some truly impressive graphics and a unique theme based around a 1950’s rockability vibe, as well as wolves as the main characters, Rockability Wolves is the latest online slot …. 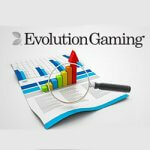 Martin Carlesun, the chief executive of Evolution Gaming – a live dealer software developer – has applauded the operator for another amazing year as they made history after revenue grew …. International software developers NetEnt are well known for going the extra mile to make their slots as unique as possible. This often means creating games that are based on famous ….